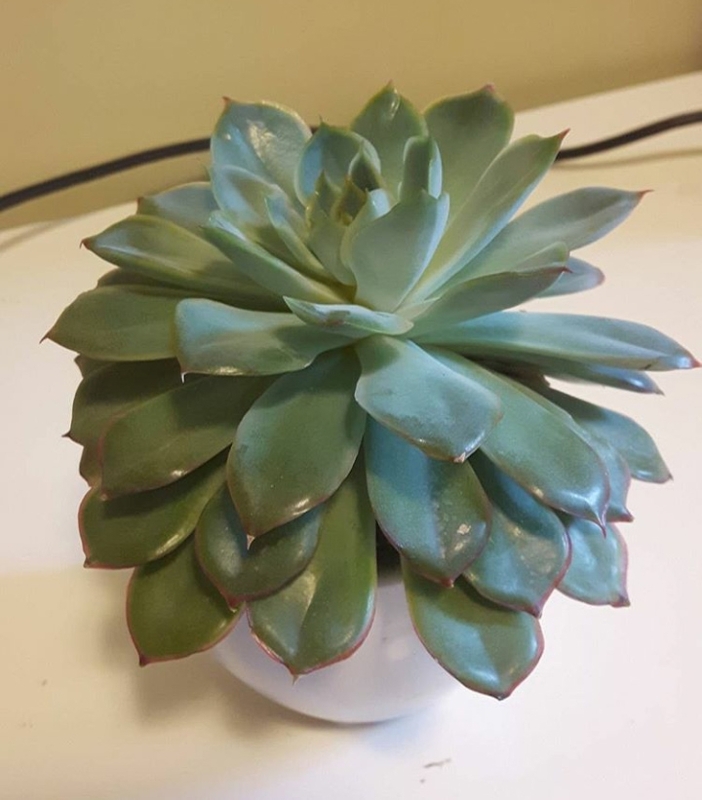 Succulent Care: Questions from my inbox - Sucs for You! What you’re asking … There’s a trend, mind you. Howdy fellow succulent keepers! Well, this has been a week for the history books, has it not? I wanted to share a little look into the questions folks are asking me about their succulents, but first I must use a bit of this space to discuss what’s taking place in America right now. 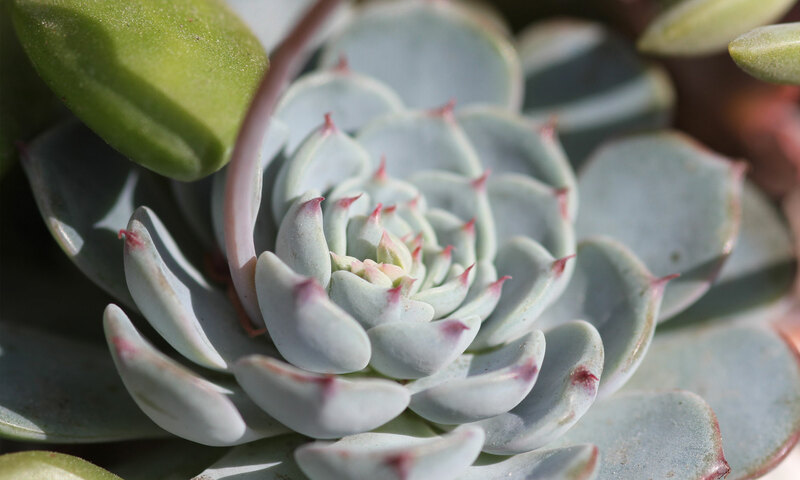 Our succulent community is incredibly diverse and global, and meeting people from other places takes the lead in why I enjoy being a part of it. For any non-Americans reading this, please know most of us are doing our best to get the power out of the wrong hands. It’s going to take a lot of work and it will probably get uglier before it gets better. So be it. Below are some QA exchanges from my inbox, edited for brevity. We’ve all had these problems and questions at some point. ‘OP’ is ‘Original Poster’ and ‘SFY’ is ‘Sucs for You’ — aka yours truly. Please check out the Get Help page for how to reach me with care questions. Also note, I might surprise you with a follow up pop quiz like these kind and cooperative OPs below. April 19, ‘2016 – Hello from Canada! 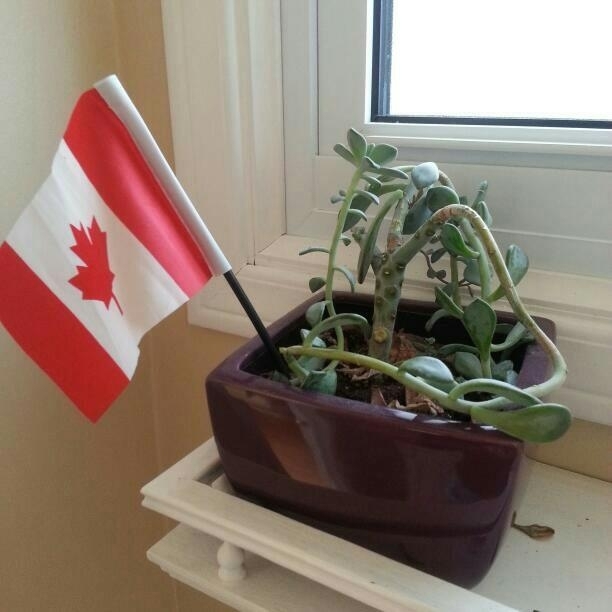 OP: Hello from Canada! I love your tips and videos and find them super informative and helpful! 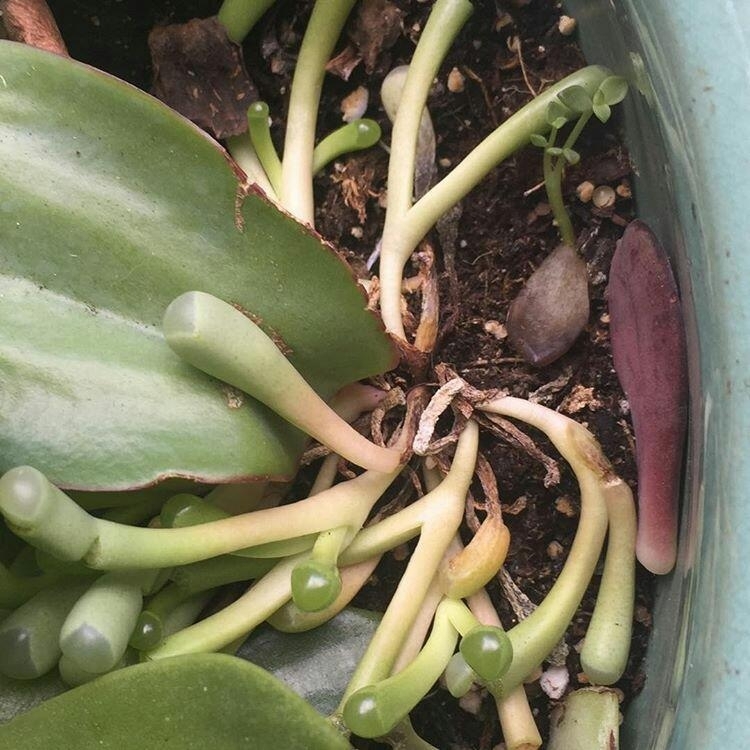 So I’m reaching out on behalf of this sad not-so-little succulent I have, that I don’t know how to help!! She just keeps growing these long spindle arms. Is the pot too big? Does she need friends in there with her? Please help!! OP: That must be it! Thanks so much!! SFY: So whatever happened with this plant? Do you still have it, or any of it… or any other plants? OP: Oh man look at that sad little plant! She was not happy. I picked all the leaves off her and tried to sprout new ones. They sprouted great but none of them seemed to actually take and grow into a full plant. SFY: That looks very happy!! OP: Ya it seems to look beautiful no matter what I do! I wish they were all that way! SFY: Those are the best kind of plants! 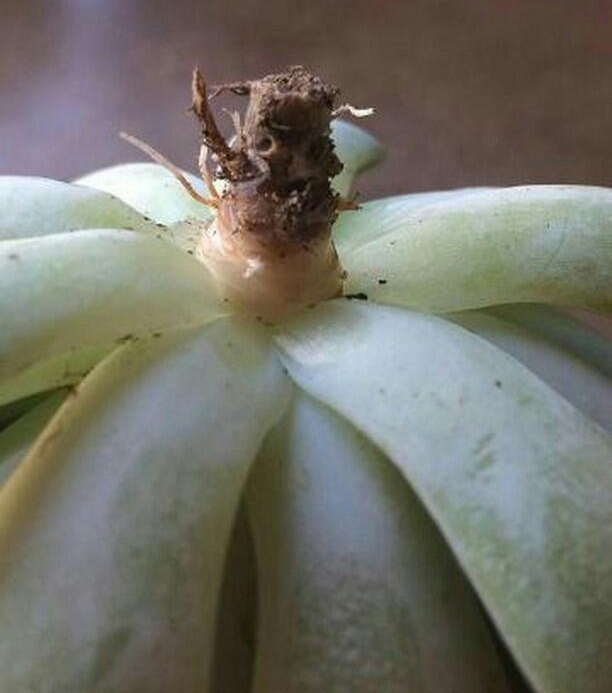 OP: Recently, I have run into some problems with two different succulents. I am very concerned. OP: I am keeping the Baby Toes outside on my front porch where it is getting partial sun and partial shade. I water it about once a week. Do you have any advice or tips? I would really appreciate it! Thank you. OP: Yes I am from Ohio! The weather here is so weird and unpredictable… Do you think I overwatered them? SFY: Baby Toes absorb water from the air … They are super easy to over water. I can’t keep them happy here in Houston. I had them in pure pumice basically and they still croaked. I’ll try again someday but meh. OP: Oh man 🙁 Welp I guess I’ll just have to buy more! All of my pay checks go toward gas and succulents! SFY: Any luck with the toes? OP: I had to throw them away 🙁 I bought new ones though and they’re doing great though! SFY: What are you doing differently to keep them happy this time around? And how’s the Haworthia? OP: I’m not watering them near as much and I’m keeping them inside on my window sill. And the Haworthia is much better! I just moved them out of the sun. OP: Question…I bought a Painted Lady from Home Depot. The stem looked good, but when I went to repot it, I noticed root rot. The stem above the rot already has some new roots. Would you still cut off more of the discolored stem? Will the rot move up? Or should I just leave as is and maybe water propagate for new root growth?? SFY: Hi there! Any luck with saving this dude? OP: Nope. I did however got some roots on some leaves so maybe some babies soon. SFY: Baaah. I’m sorry. I’m losing things to heat too … But that’s good news about the babies! Do you have them inside now? OP: I have them out until about 4 then I bring them inside because it was humid here but it’s kind getting dry. SFY: I never thought of humidity being an issue in AZ — good to know!! OP: It’s humid during monsoon season—July and August — but I still have lots of leaves with nothing. Have you ever tried water propagation with leaves? OP: Maybe I’ll try that. I’ll keep you posted on that. Thank you to Jessie, Rachel, and Rachael for lending your words and photos for everyone to learn from! And thanks to everyone who has taking the time to reach out for help. Please keep your questions coming. Be sure to read the Care Guide and visit the Get Help page for info on contacting me. Previous PostPrevious Sucs for You is now on Patreon!